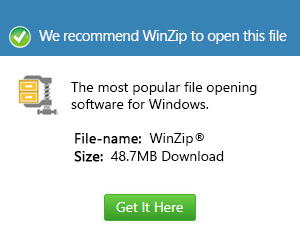 What is an ezp file and how do I open an ezp file? An AutoCAD Ecscad project backup file is a backup copy of a CAD project created using the AutoCAD Ecscad software, and these AutoCAD Ecscad project backup files are encoded and compressed with specifications and standards proprietary to Autodesk, developer of the line of AutoCAD software products. These AutoCAD Ecscad project backup files are saved in the EZP format and are affixed with the .ezp extension. The AutoCAD Ecscad application is classified as CAD software developed to provide users with a set of features used for creating electrical board and electronic circuit designs. This CAD program is also implemented with some functionalities that can simulate the processes that will be facilitated by the electrical board design, allowing its authors to make edits and improvements to the electrical board and electronic circuit design project. These EZP files are mainly used for creating backup copies of these AutoCAD Ecscad projects, useful for the distribution of these CAD projects in portable media types like CDs and DVDs or flash drives. The AutoCAD Ecscad software is integrated with German language support.